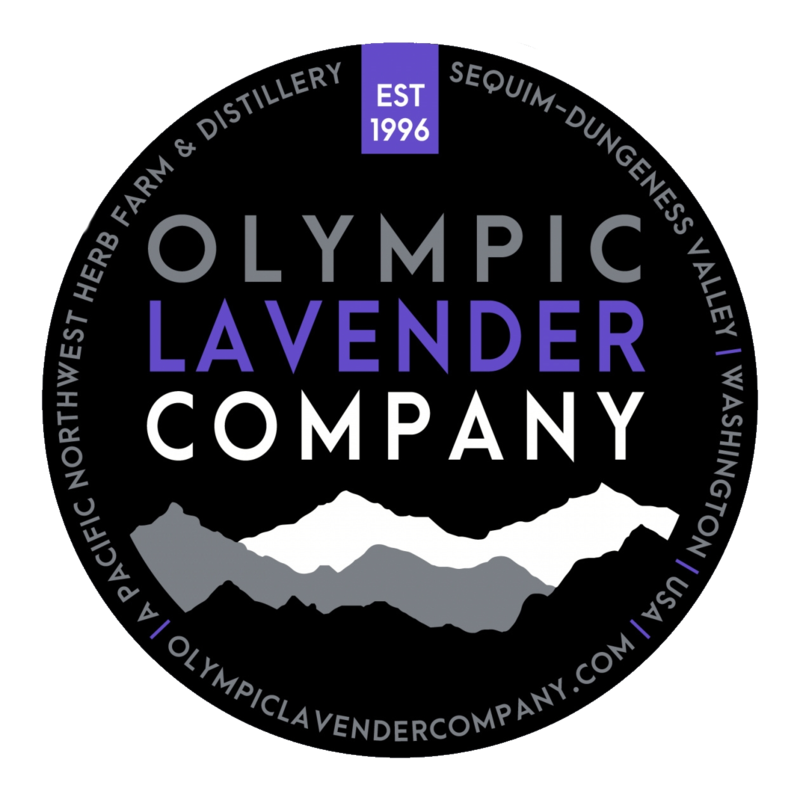 A Pacific Northwest commercial lavender farm and boutique distillery crafting lavender based products and living the American dream. To experience America is to experience its iconic roots. America’s farmlands across the North American continent are not only diverse and rich in history, but also rich in soils and the crops that they produce for our food and other agricultural based products that we use in our lives daily. You may be interested in corn production, milk production, or other great farm products that are of interest to you. Sadly, however, many of these farms are hard to reach or are closed to the public and remain just simply an enigma. Washington State is home to many agritourism based experiences, from large corporations to family owned and operated experiences on many scales. From the wine country and hops fields of Eastern Washington to the lavender fields of Sequim, Washington, there is no shortage of agritourism experiences for those who are looking to know and see more. 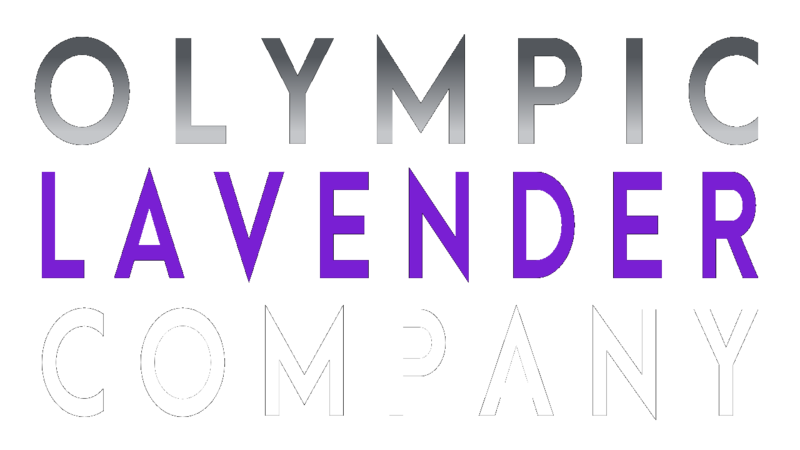 As one of America’s oldest commercial lavender agritourism farms and lavender retail destinations still in operation today, we are not out of reach for those looking for an American agritourism and some fun for both you and you friends and family. We would love to have you visit our farm and put down some new roots with us. One of the most important processing activities that our farm engages in is the artisan distillation of premium certified organic hydrosols and certified organic essential oils. Our farm is unique among many lavender farms and lavender businesses across the country as we are the source of our Lavender, Lavandin, Helichrysum, and Rosemary. There is no intermediary, there is no other source and that is the way we operate, as a model of vertical integration that is hands on every step of the way. From our plants in the ground, to the harvesting of our plants, to the distillation of our plants, and to the bottling and processing of the hydrosols and oils of our plants…We are there. Distillation is a fascinating blend of art and science, and distillation at its finest is what we do best. With professional backgrounds and graduate degrees in Biochemistry and Education, we know a thing or two about distillation and love to share our passion and knowledge with visitors to our farm and stores. Visiting the farm throughout the summer will yield not only gallons of hydrosols and essential oils for us, but yield a unique understanding and awesome experience for those visitors who are around when we are doing our craft. One if the most exciting aspects of our farm is, well, our plants! That’s right, each plant on our lavender and herb farm has been carefully hand-selected and serves a very specific purpose for our farm, our business, and for our visitors. If you think a lavender is just a lavender, then let us share with you that not all lavender plants are equal…or actually lavender at all! Sounds crazy, right? How about an example to think about! When you think about apples, what comes to mind? Is that apple you are thinking of red or maybe it’s green? Maybe it is a yellow apple or a red apple that has a lot of yellow to it. Is the apple sweet or sour? Is it a big apple by nature or a smaller one? Organic or not organic? There are so many different colors, flavors, sizes and ways the apple was grown or processed. Each breed of apple was designed with a purpose and has it’s place. Well, it is the same example with the wonderful world of lavenders and everything in their family. We grow and process premier varieties and cultivars of lavender, lavandin and other herbs for organic culinary use and other premier varieties and cultivars for bath and body products. The same is said for our organic essential oils and hydrosols that come from select varieties and cultivars based upon their properties and preferred uses. Want to know more about plants? Feel free to visit with us on the farm. We would love to walk around with you and talk your ears off. Can’t make it to the farm or are visiting in the off season? Visit our downtown store or give us a call. One of the most fun and craziest times to visit our farm is in the month of July during Sequim Lavender Weekend and our farm festival. Our certified organic lavender farm has been putting on a farm festival since 1996 and is a favorite for visitors looking for more fun than usual at our farm. This is a great time to see all kinds of farm and product demonstrations, hear from guest speakers and the farm owners, as well as treating yourself to all kinds of local goodness that our community and friends have to offer. You can shop for all kinds of great gifts and U-pick large bouquets of lavender and lavandin for your home, business, or that special someone. Sequim Lavender Weekend and our farm festival is always the third full weekend of the month of July. What do you mean by “third full weekend”? Well, sometimes Sequim Lavender Weekend and our farm festival is on the actual third weekend of July and sometimes it is on the fourth weekend in July. What we mean is that sometimes July 1 starts on a Saturday or Sunday, so that would not be considered a full weekend in July. But if July 1 started on, oh let’s say Wednesday, then that coming up weekend would be the first full weekend because it has a Friday, Saturday and Sunday in it. Pretty simple, huh? We are located in the Sequim-Dungeness Valley on the majestic North Olympic Peninsula in the state of Washington. Just minutes from the world famous UNESCO World Heritage Site of the Olympic National Park and mountains and just seconds from the waterfront of the Dungeness Bay National Wildlife Refuge and the Strait of Juan de Fuca, we call this great part of our country home.